Obviously no herb is going to do it all for you. You need to do your part by eating well and exercising. Then check out these herbal options. 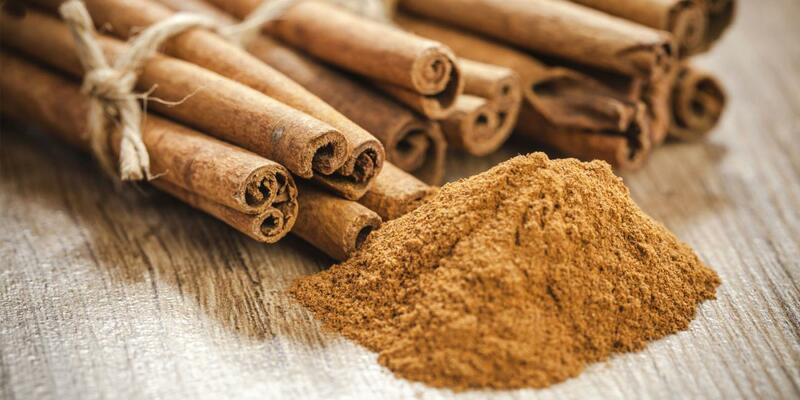 Cinnamon extract: This herb is an antifungal, antiseptic, antiviral powerhouse that may kill off parasites and yeast overgrowth, and in the process spur weight loss. How? Parasites thrive on sugar, which makes you crave more of it. Cinnamon stabilizes blood sugar and slows food absorption, so you feel full longer. By helping the body metabolize fat, this digestive aid lowers LDL (bad) cholesterol and raises HDL (good) cholesterol. Green tea extract: Years of research on green tea's catechins (a fancy way of saying antioxidants) point to weight-loss benefits. A popular “fat burner,” green tea boasts a body of credible data to back up those energy-burning claims. A study in the American Journal of Clinical Nutrition noted that a group of men who consumed 690 mg of green tea extract per day lost significantly more weight in 12 weeks than a control group. Green tea may also reduce LDL and overall cholesterol. Green coffee extract: With its high concentrations of chlorogenic acid, green coffee extract affects glucose and fat metabolism in the body. A recent 22-week study clocked significant reductions in weight and percent of body fat, with no other changes in diet, leading researchers to note that this extract may also be an inexpensive way to keep overweight adults from becoming obese. Guggul: A traditional Ayurvedic herbal remedy, guggul appears to speed the liver's processing of bad fats in the blood. The accompanying metabolic kick may help explain its reputation as a weight-loss helper. Guggul lowers LDL and raises HDL, and has a stimulating effect on the thyroid, too. Herbal expert Dr. James A. Duke recommends looking for a product that's standardized for 25 mg of guggulsterones. Eleuthero: This root comes in capsule or liquid extract form. It is one of the best herbal remedies for increasing stamina and endurance. With better access to stored energy, you'll be less tired after your workout, more encouraged to continue, and more likely to commit long term. Stevia: How better to cut calories and lose weight than by replacing sugar with a calorie-free alternative that's good for you? Stevia can be substituted in hot drinks, cooking, and baking. Stevia in herbal powder form is 10 to 15 times sweeter than table sugar. In refined extract form, it can be 200 to 300 times sweeter. It doesn't raise blood sugar levels, and it doesn't cause tooth decay. Finally, consider hot-headed herbs like mustard and cayenne. Dr. Duke notes that in a study at the Oxford Polytechnic Institute in England, adding 1 teaspoon each of red pepper sauce and mustard to every meal raised metabolic rates by up to 25 percent.